Bruce Robert Blair (born 27 December 1957 in Dunedin) is a New Zealand cricketer who played first-class cricket for Otago from 1977 to 1990. He played 14 One Day Internationals for New Zealand in the 1980s. 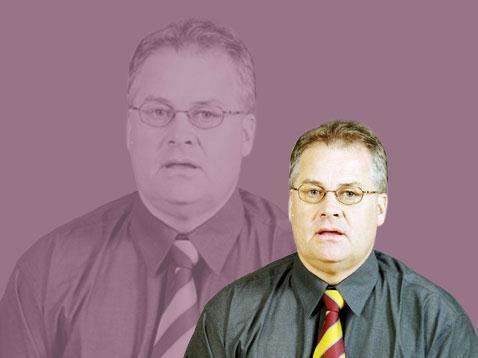 He coached Northern Districts from 2001 to 2006. He is currently a coaching services advisor at the New Zealand Academy of Sport in Hamilton. His older brother, Wayne, played first-class cricket for Otago from 1967 to 1991. His older sister Janette Ellen Keay (née Blair) also played representative cricket and netball.